The lovely and delectable Chapter One! 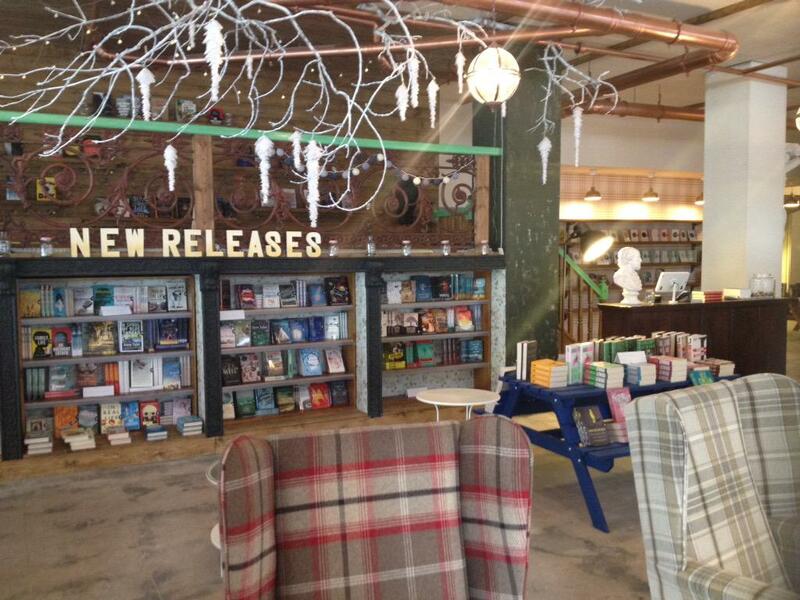 Shooter has teamed up with gorgeous new bookstore Chapter One in Manchester’s Northern Quarter to throw a launch party for the Union issue. 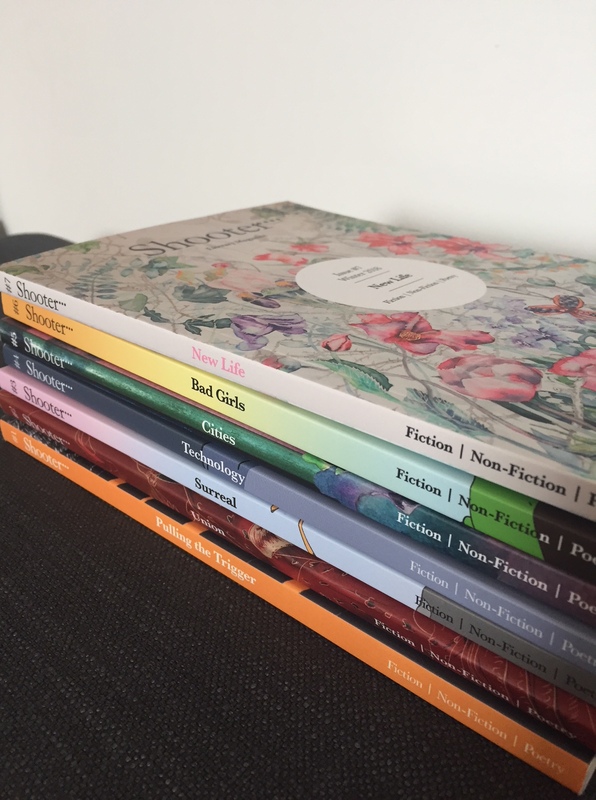 Please come along to Chapter One, 19 Lever Street, at 7pm next Thursday, Aug. 6, to hear readings from the new issue and talk about lit mags, short-story writing, getting published and more. It’s free! There’s an achingly hipster coffee bar! And cake! And 20% off Shooter! Please help spread the word (Twitter tag #ShooterLitMagEvent), join the party and we’ll see you there!